We love trying new calligraphy supplies, promoting penmanship, and working with companies that align with Younghae's personal style and vision. 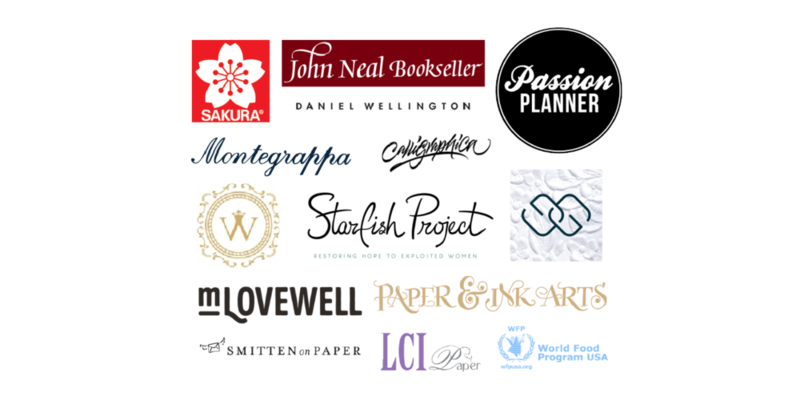 Below are some of the brands and companies we have worked with over the years. If you are interested in working together, please send an email to hello@logoscalligraphy.com and let's chat!